Active, cooling cream-gel masque energizes skin to reduce visible signs of stress. 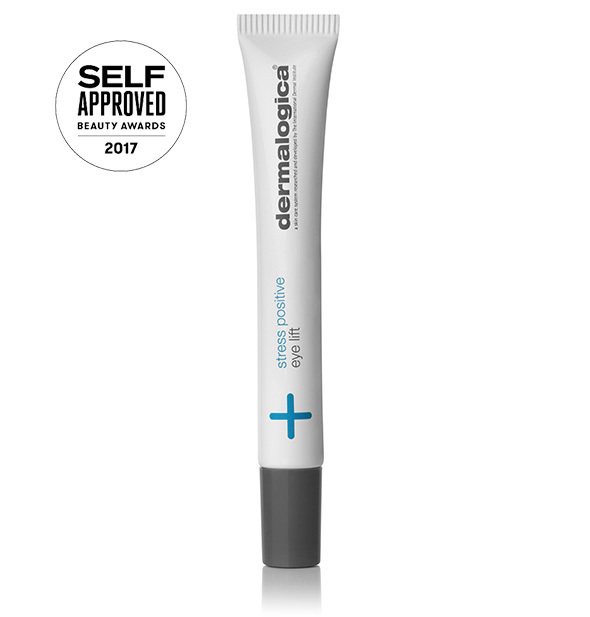 High-performance formula minimizes the appearance of puffiness and dark circles, increases skin luminosity, lifts the eye area and helps restore skin barrier integrity. Wild Indigo Seed activates brighten to help visibly reduce under-eye circles. 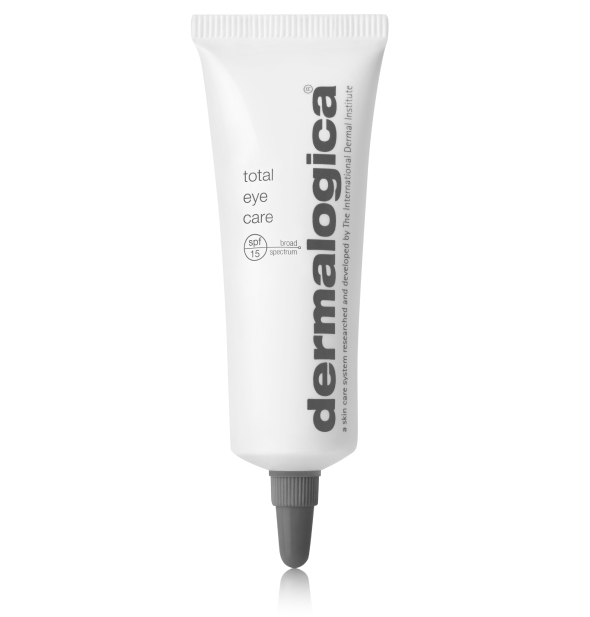 Sea Water Extract and Arctic Algae counter the look of puffiness. 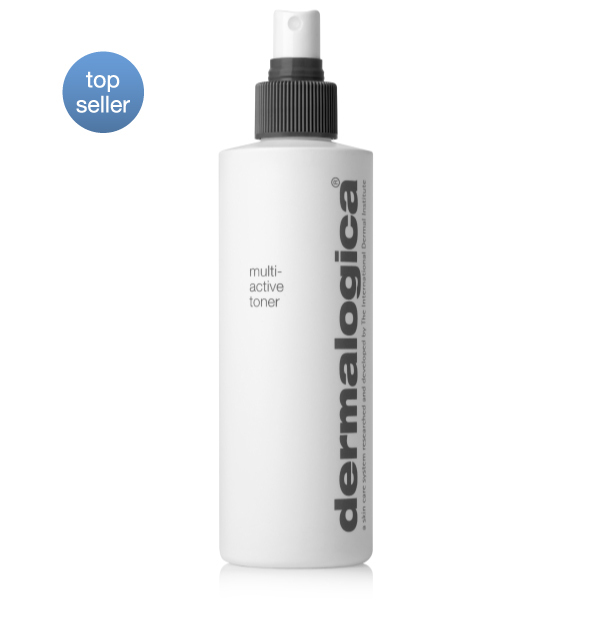 Fermented Yeast and a unique Hyaluronic Acid blend firm skin to help generate a lifting effect. Bioactive Diglucosyl Gallic Acid works with your skin’s natural micro biome (microorganisms) to brighten and energize the eye area. Formulated without artificial fragrances and colours.